On 6 of August 2017 a (seemingly) niche event took place in one of St Petersburg dark underground clubs. 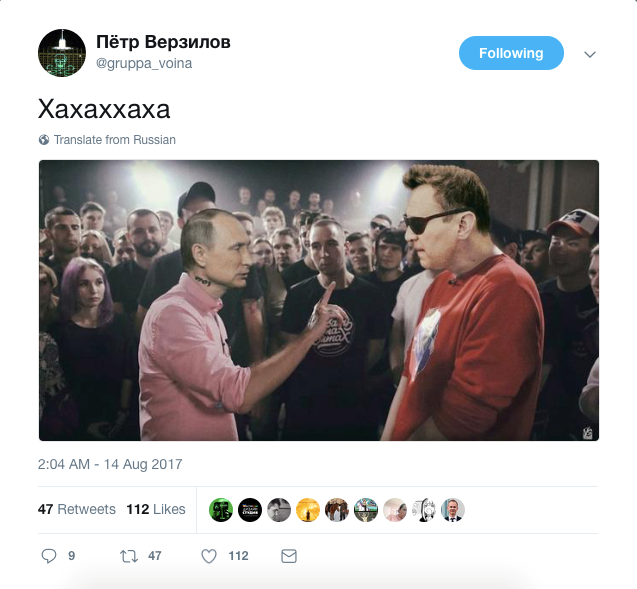 A rap battle between two young men around their 30s, the king of Russian rap Oxxxymiron and an emerging star MC Gnoynii. One week later, a video of the event was released on YouTube. This shattered the Russian Internet to the grounds – almost 12 million people watched the battle just in the first 48 hours – an incredible number. Imagine as if you were on the bus. At least one person in it is sure to have watched the notorious battle. This is just a comparison to visualise the significant percentage – 12 million make 8% of the Russian population. So why is this battle such a viral hit? A rap battle is a dialogue made of the vigorously rhymed nasty texts. Two experienced rappers write, rehearse and then perform their rap in the face of the rival – and in front of the roaring crowds. The savviest can even improvise in the middle of the heat. 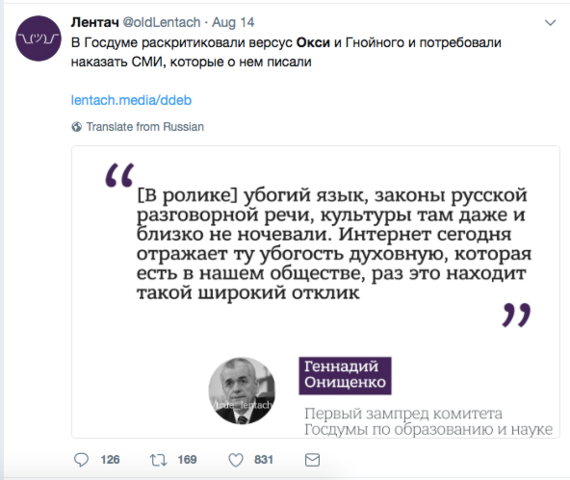 The ‘punches’, which are the personal assaults, are mostly concerned with mothers, girlfriends and alleged gayhood of the opponent (which still, sadly, is used as insult in the contemporary Russia). Oxxxymiron is the least conventional figure in the Russian rap scene. An expat, he spent a good deal of his life in Europe and studied medieval English literature at Oxford University. He is known as the Russian ‘Stomzy’, as he brought the fashion for grime music in Russia. His lyrics are rather complex and feature plenty references to the classic literature and academic studies. 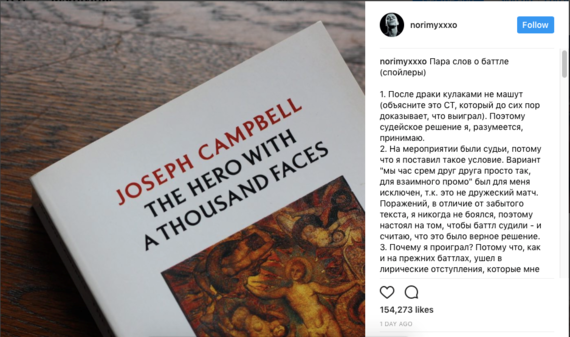 For instance, he famously quoted the book “Hero with a Thousand Faces” in his rap on the 6th of August. 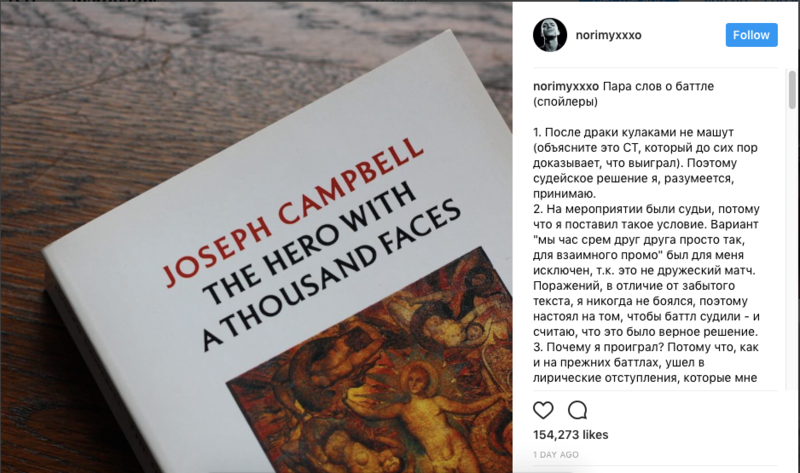 The book by Joseph Campbell suggests that all stories in the world are based on the same narrative: an undergod goes through many troubles, ups and downs, to rise to the top. Quite an upbrow allegory for a 12-million views YouTube hit. MC Gnoynii, on the opposite, is born and raised in St Petersburg. He also performs under the nickname “Slava KPSS”, which roughly translates as “Glory to the Communist party!”. This is likely to be a joke. But still – he also quotes the Silver Age of the Russian poetry in his battling. Russian tradition of poetry is extremely strong – and now it is born again, through thorns of the vulgarities and beer-infused punches. 2. Angry and bored – the new type of hipster is born? Despite the idea that the first rule of Fight Club is to tell no one about the Fight Club, rap battles are the best kept secret among the 20-30-something Russians. Traditional television drowns in scandalous talks shows, crime dramas and indoctrinated news. In this landscape, there is no place for the educated young people – nobody caters to them in the mainstream media. 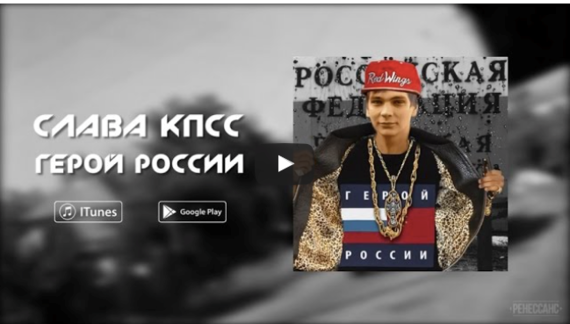 This is why the underdog stars of the Russian rap scene look so different, so fresh and, you know, so uncensored. Moreover, the whole concept of the rap battle combines a boxing ring with a debate. Fantastic output for one’s rage, expressive talents and joys of the crowd spirit. It is almost impossible to attend the battle at two main clubs, in Moscow and St Petersburg, if you not acquainted with the organisers. All others can watch a battle on YouTube one week after it happens. 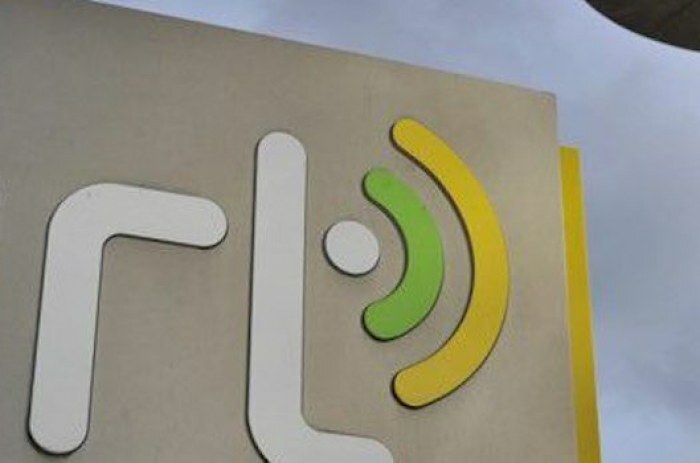 All this hype creates a much-desired concept of a closed community of ‘those in the know’. Angry hipstership, if you like it. The mixed reaction of his followers showed: awareness of the rap battles matters for our political career. 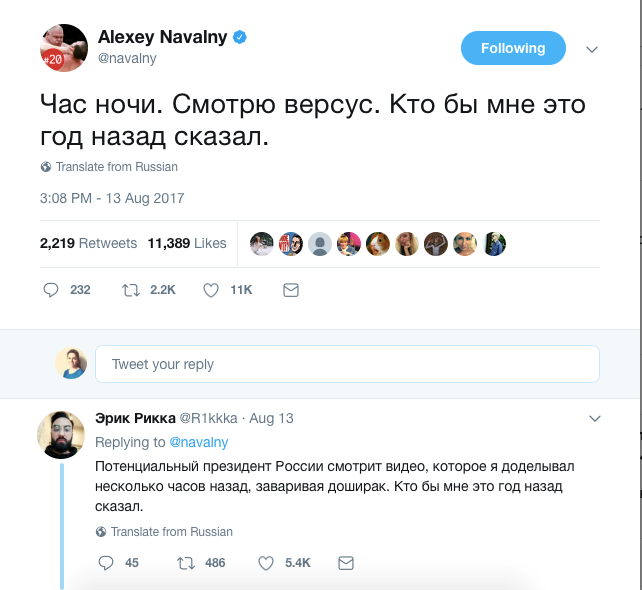 Some commentators accused Navalny of gaining points on the hype of the viral hit. 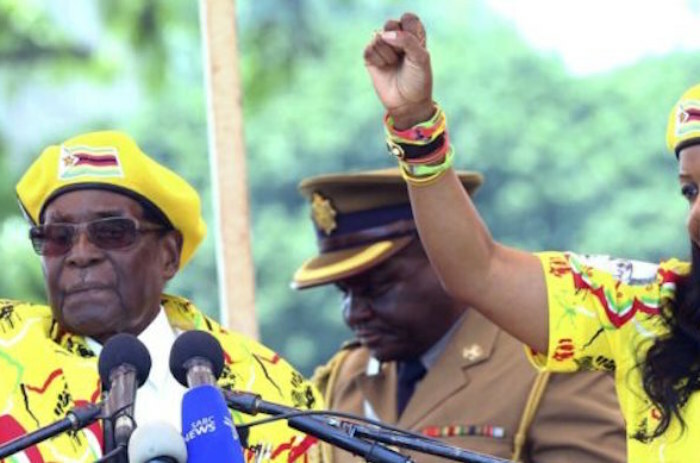 Others confessed that they would definitely vote for him – he is ‘one of us’. Oxxxymiron lost the battle to MC Gnoyniy. This came as a surprise. 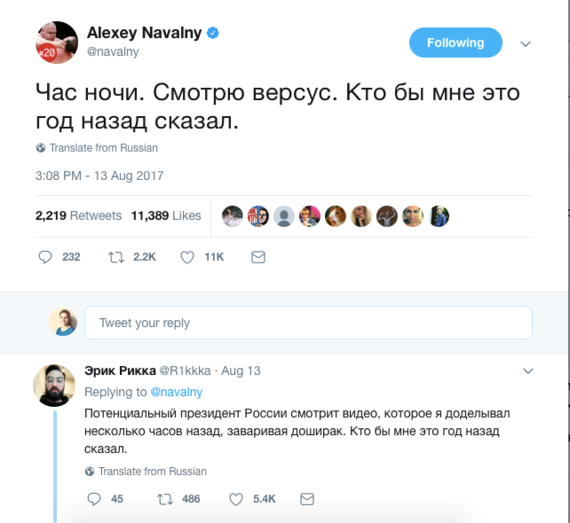 Many users rushed to compare this victory with the potential victory of opposition over the current Russian leader. The memes followed. 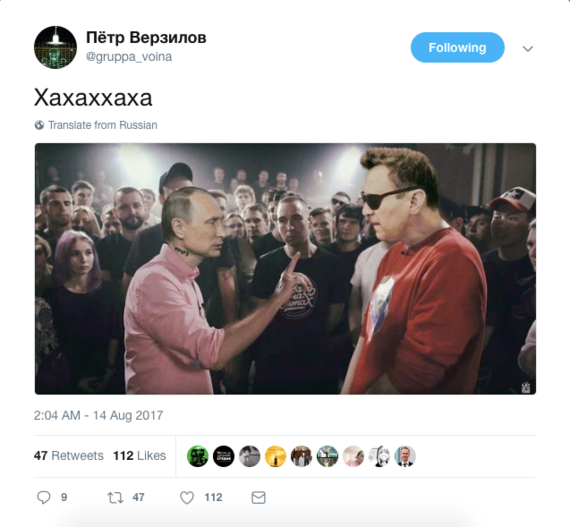 Yet the most exciting proof of the political value of rap battles came from the Moscow parliament. 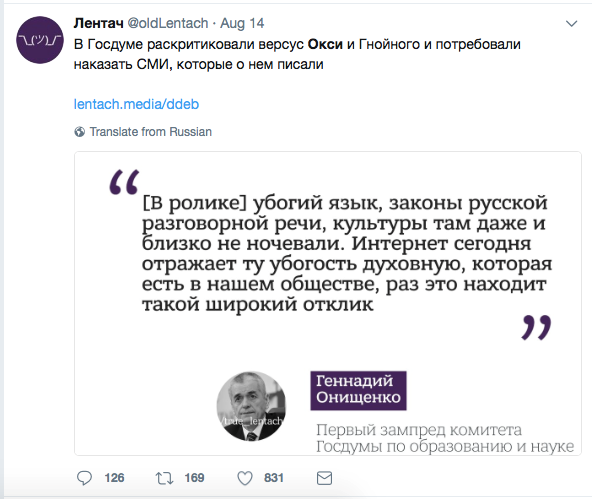 A notorious MP Gennady Onischenko proposed to ban any mentioning of rap battles in the media as these battles demonstrate a miserable command of the language and the spiritual poverty of the society. Rap battles are on the radar. The young heroes of this genre enjoy the popularity that not many politicians can boast of. 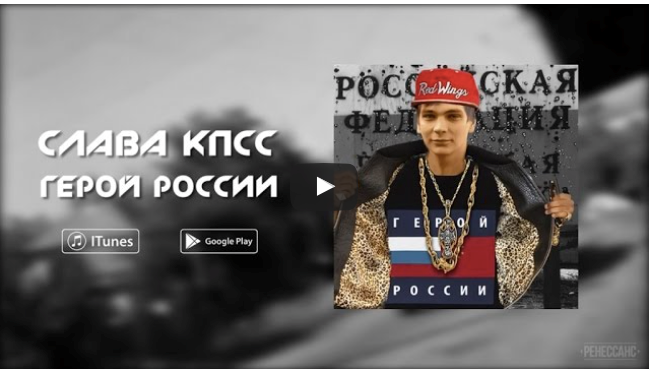 No surprise that there are rumours that the oppositional leader Navalny is trying to recruit top rappers in his team. 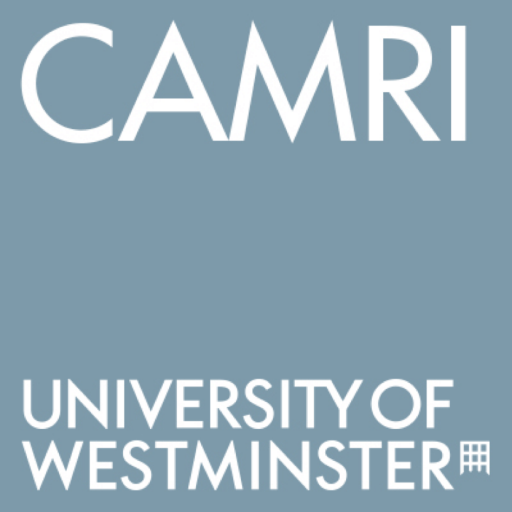 Anastasia Denisova is a Lecturer in Social Media at CAMRI, University of Westminster. Before starting her academic career, she worked as a journalist in Russia for over a decade in the capacity of television news editor and reporter for NTV Broadcasting company, editor at Aeroflot Inflight magazine, and a freelance reporter and columnist for the major magazines, including GEO, Conde Nast Traveler, Vogue, Marie Claire and many others. 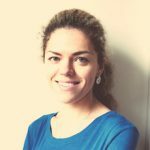 Her work has received the industry and community recognition, including the French government’s award for the best publication on France in Russian in 2014 (the feature for GEO Russia). class="pirenko_portfolios-template-default single single-pirenko_portfolios postid-1700 samba_theme samba_left_nav samba_left_align samba_responsive wpb-js-composer js-comp-ver-5.0 vc_responsive"